SuperZoo 2017 is finally here! Lorien has headed down to Las Vegas to check out all the new and exciting pet products currently or coming to the market. 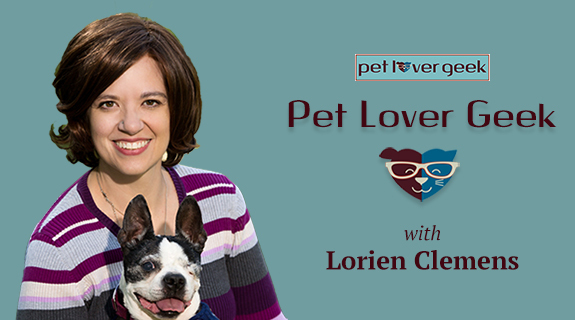 Prepare to learn more about her exciting discoveries as she conducts on the floor interviews with a few of the coolest companies in or entering the pet industry.